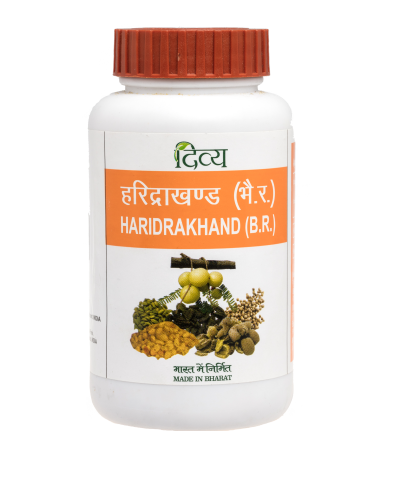 After the process of pregnancy, a woman needs more strength to be able to with stand the post effects like breast feeding. 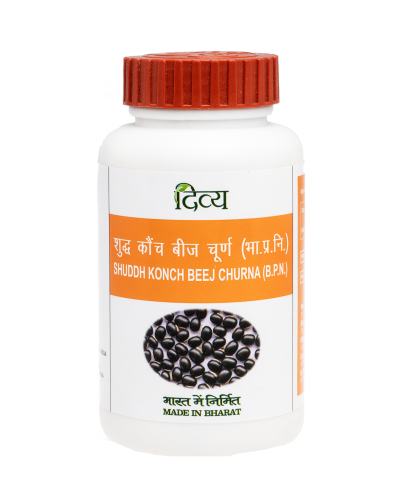 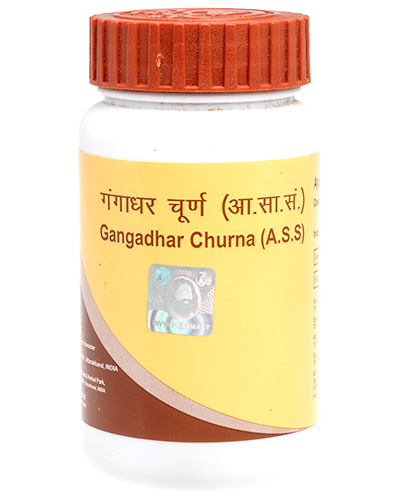 This helps in enhancing the breast milk, skin color, any other gynecological issues.Useful in general debility, weakness & loss of immunity. 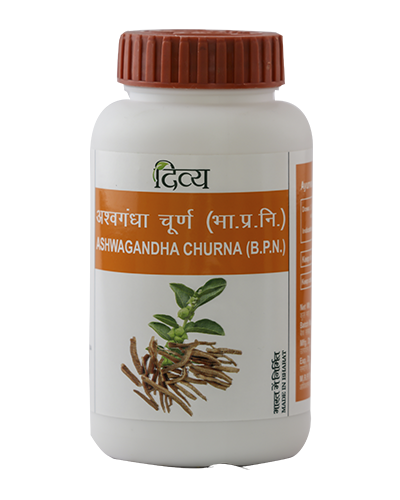 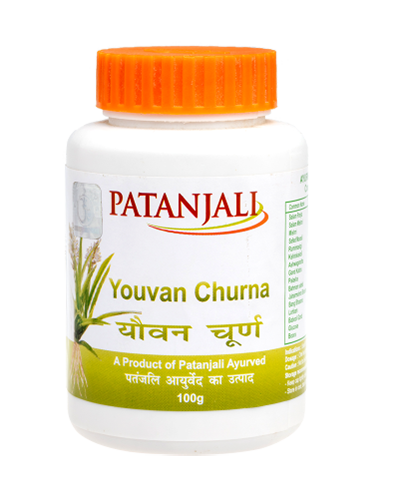 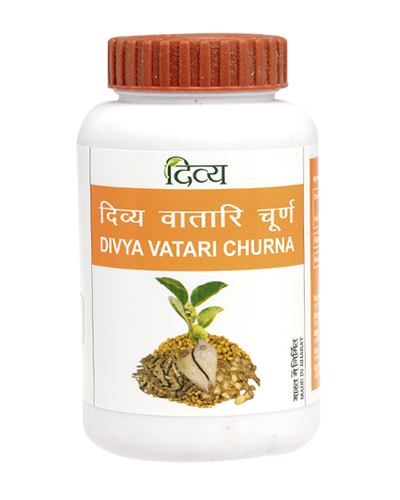 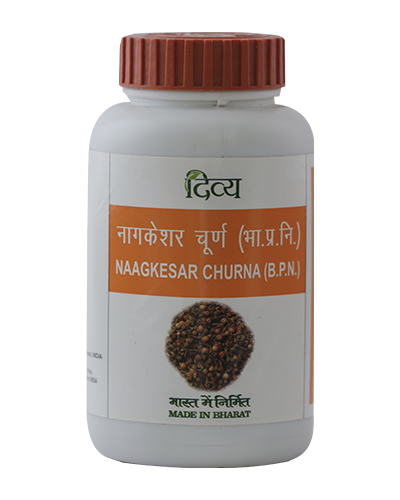 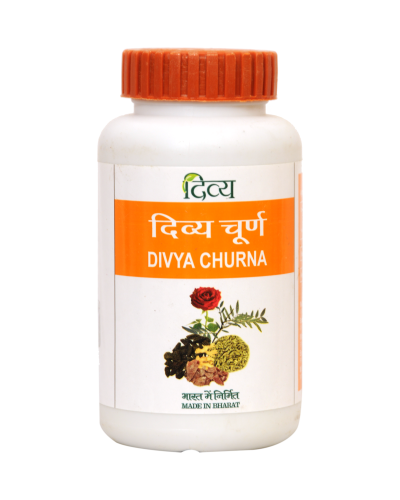 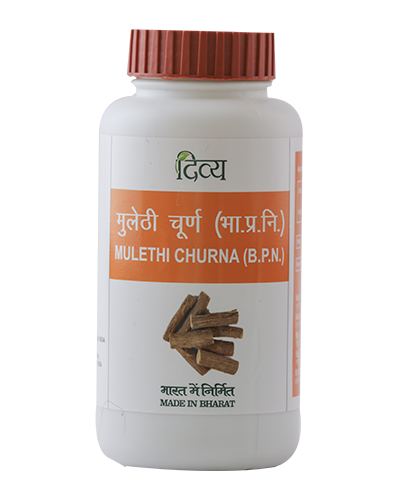 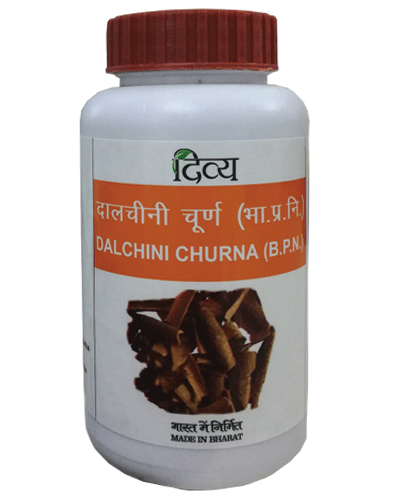 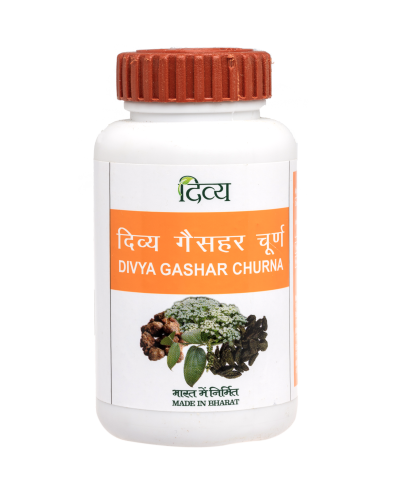 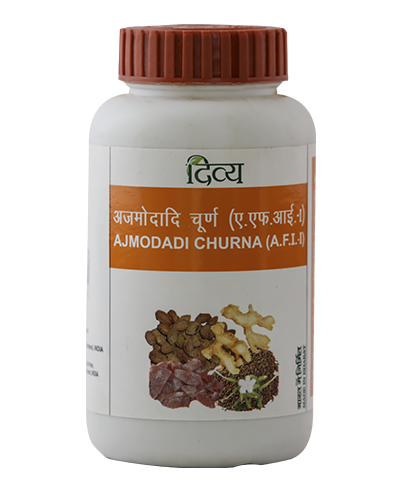 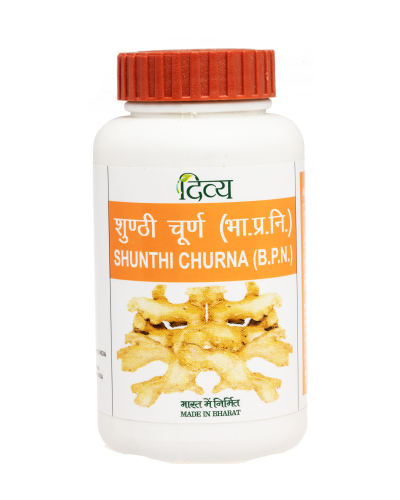 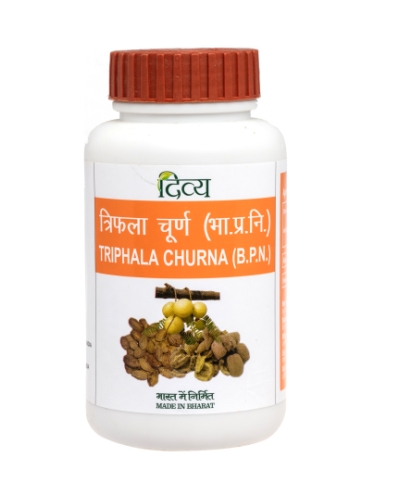 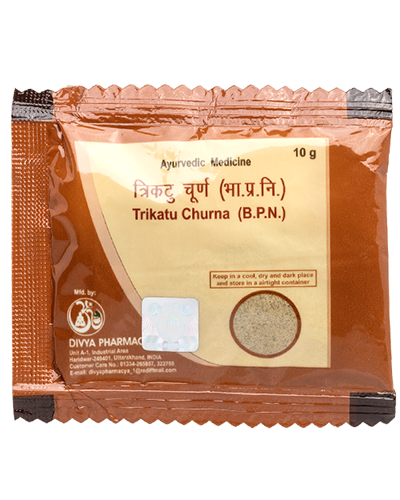 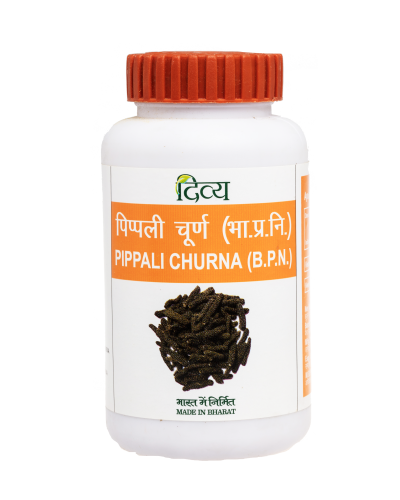 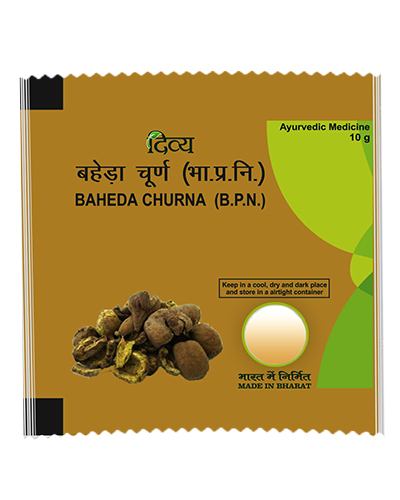 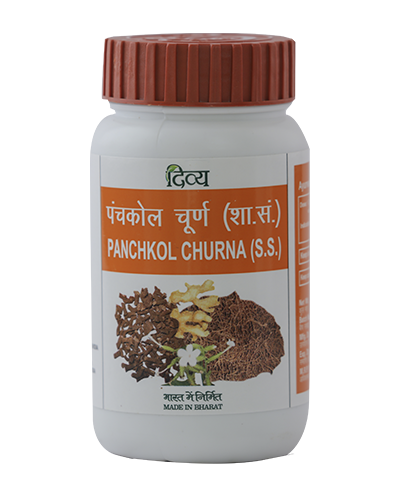 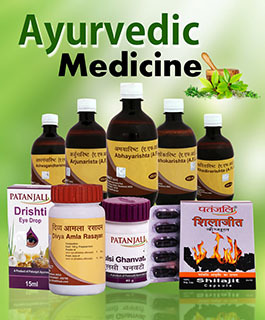 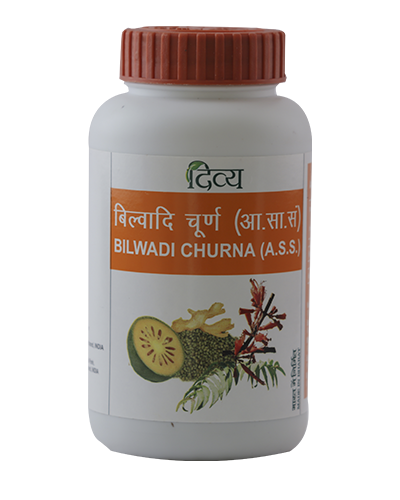 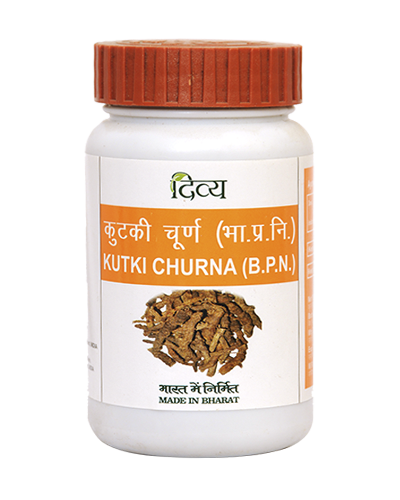 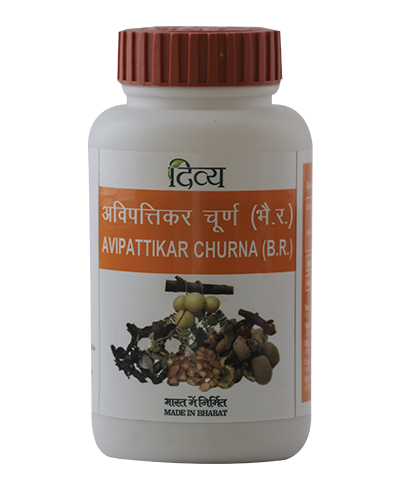 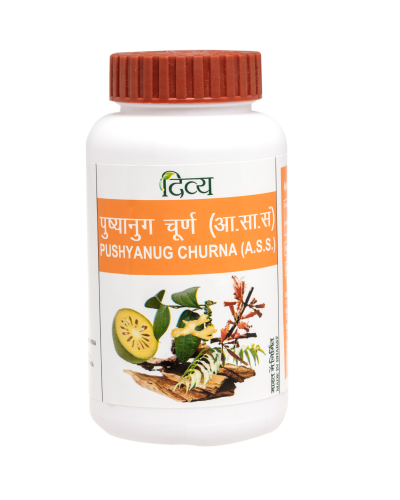 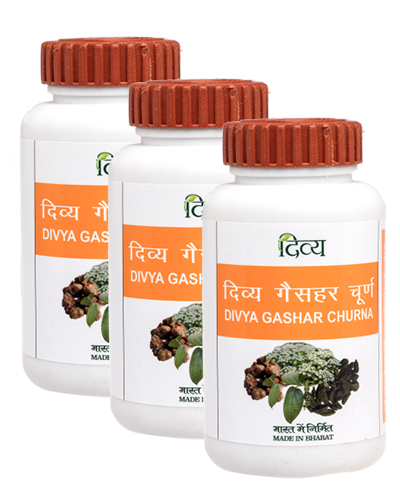 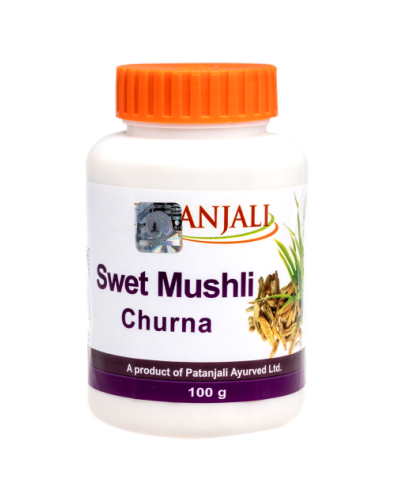 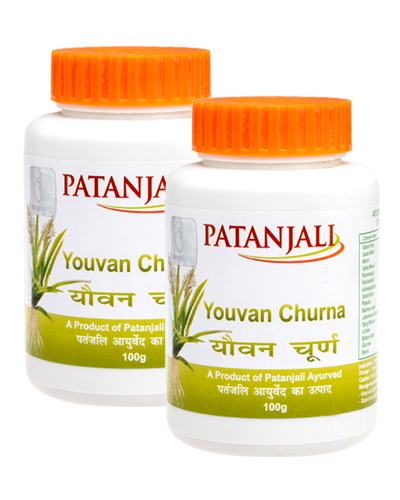 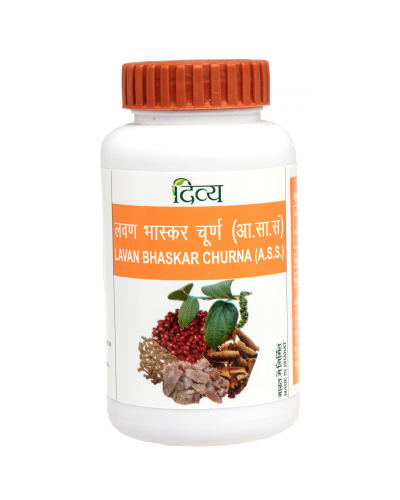 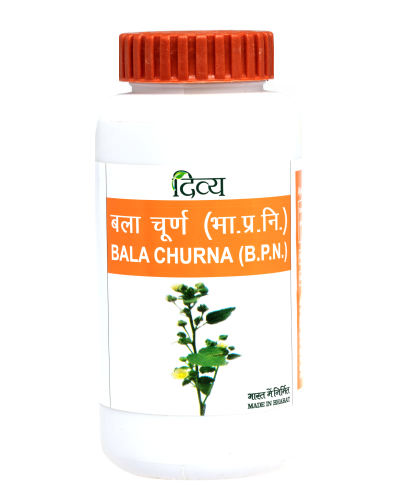 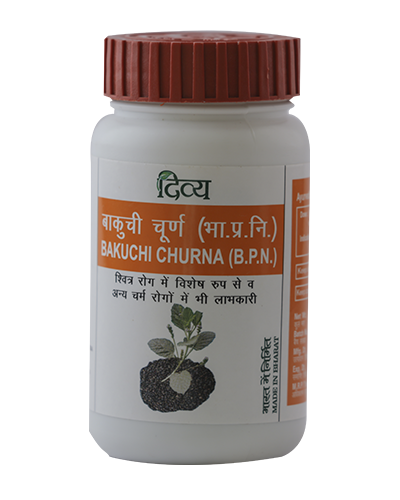 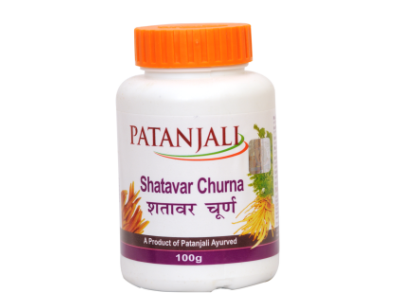 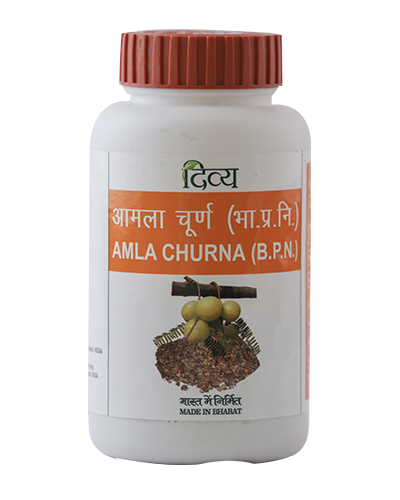 Different herbs and other materials of ayurvedic importance are refined to form this churna. 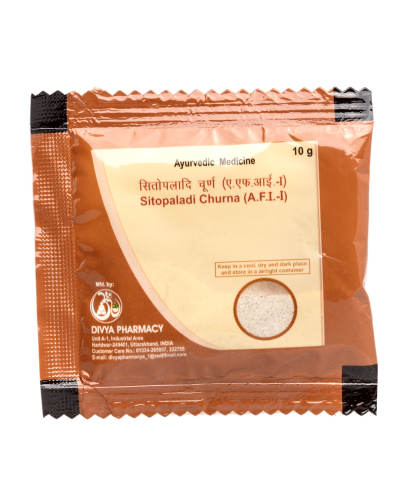 Asparagus racemosus (ie Shatavari) is A prized herb in Ayurveda used for thousands of years as a female reproductive tonic. 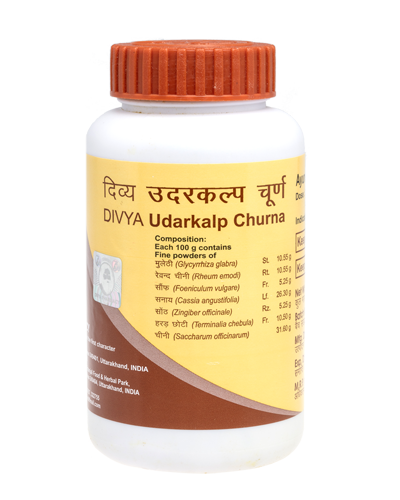 Supports lactation in new mothers by improving prolactin hormone levels, ensuring optimum breastfeeding. 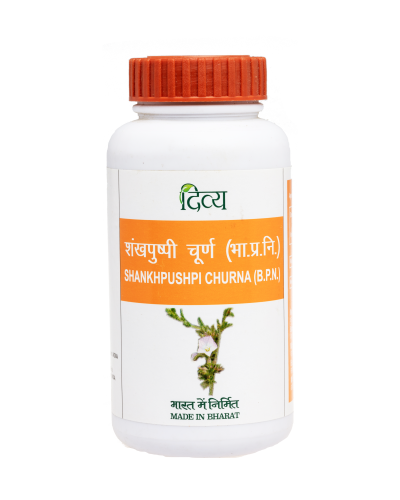 Helps overcome fatigue, promotes physical and mental health, and supports and rejuvenates the body post-delivery. 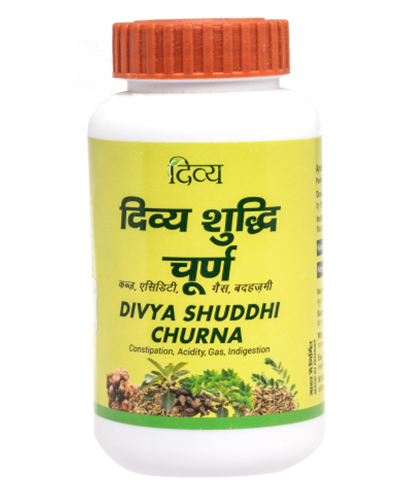 The phytoestrogens help in restoring hormonal balance in women who have fluctuating hormonal levels due to menstruation and menopause, alleviating pre-menstrual and menopausal symptoms.